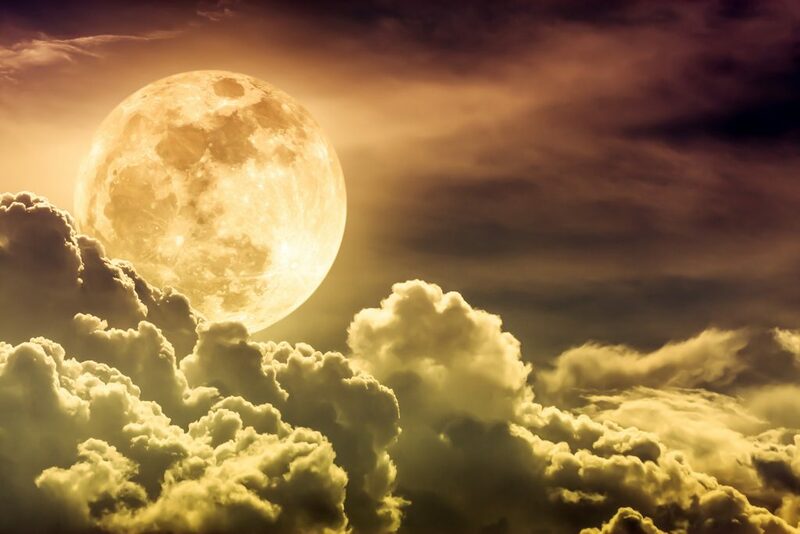 A ‘Stormy’ Full Moon in Libra ~ Saturday, March 31st! Life tends to increase in pressure as the Moon grows big, and this weekend the pressure is taken up a notch with the Full Moon in Libra putting you in no mood to put up with something one moment longer. Wherever you feel you have bent over backwards to keep the peace or have worked to maintain a semblance of balance, your boundaries are due to finally reach a breaking point. It comes down to justice, and being willing to fight for what is ultimately fair and true. Some things are simply worth putting your life on the line for. Even if your own life does not reach this kind of extreme, everything does have a limit, and in some way, you are about to reach yours. If there is an area of your life where you are tired of sitting still or keeping quiet, this weekend you are bound to rattle someone’s cage so you can be heard and so something can finally change. When you are no longer in the body and you are reviewing this life from above, what will you be most proud of? It will be those things where personal risk was high and where total courage was required. ← “Ride Like the Wind” ~ Mars & Uranus Align in Fire Signs!